Lure Gift Certificates are now available online! Ask and you shall receive. 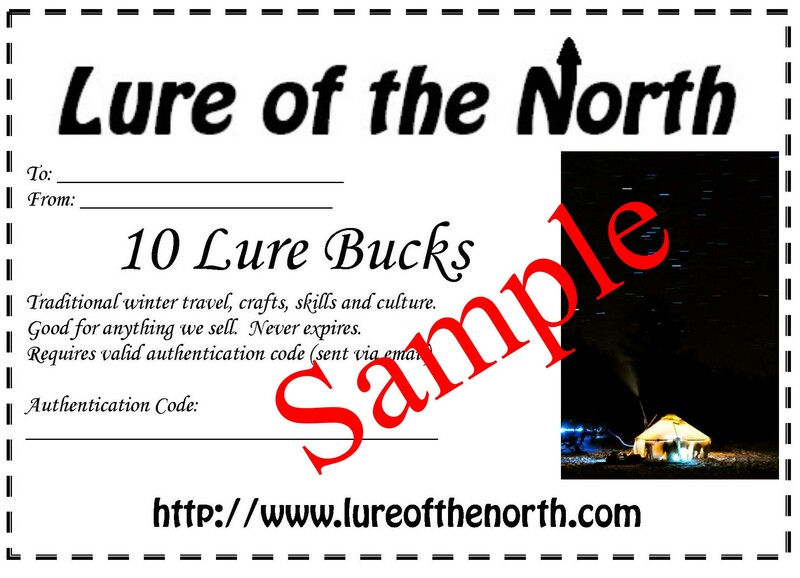 Lure gift certificates are finally live! Head on over to the Gift Card section of the store to fill all of your holiday shopping and learn some fun gift card facts too!